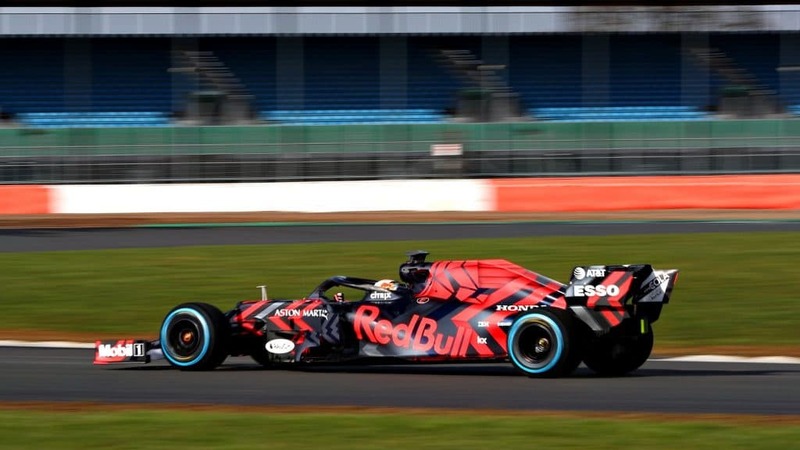 On February 13th, Red Bull unveiled its new RB15 in Silverstone, and for the first time with new Honda engines. The car is a typical Newey design. Noticeable: The cooling inlets in the side boxes are divided into two parts and they look extremely small and flat. As you know, Newey often goes to the limit. 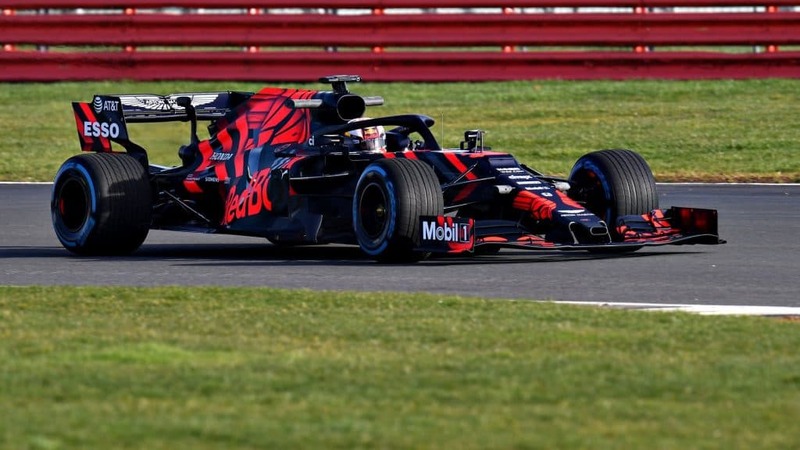 But this time it might be a very daring decision because Honda has been struggling with reliability issues in recent years. 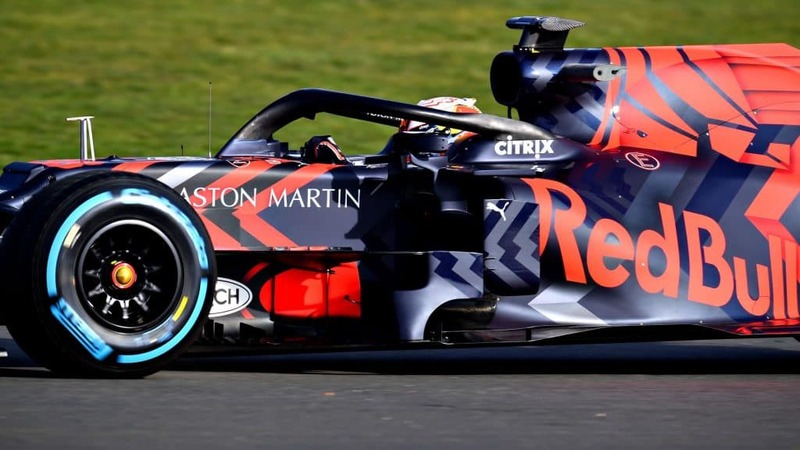 For example, in 2018, Honda needed eight instead of the permitted three engines at Toro Rosso. So the justified concern might be that this new design isn’t a bit too little cooling air for the new aggregates built by the Japanese.